Liverpool’s senior players held a crisis meeting following the Watford debacle to get our season back on track, Mark Lawrenson claims in the Echo. Before Christmas we succumbed to a hapless 3-0 defeat to the newly promoted outfit, in what was perhaps our worst performance of the season. The side lacked fight, physicality and desire, and we deserved to be on the wrong end of the rout. 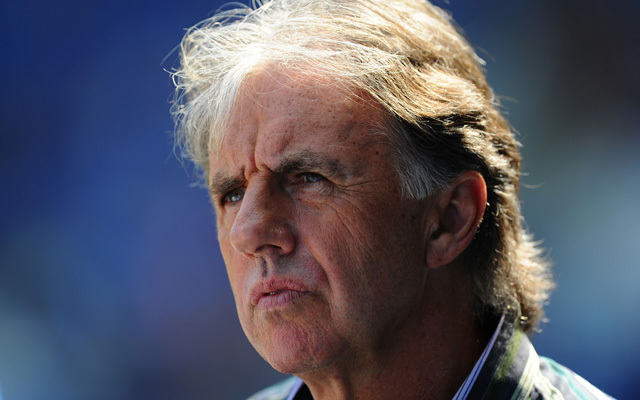 Lawrenson reckons Liverpool’s older players decided that such a performance simply wouldn’t happen again on their watch again. “I’m reliably informed that as Liverpool traipsed back into the bowels of the stadium, some of the senior professionals took it upon themselves to declare one thing,” he began. “That simply CANNOT happen again. “They simply can’t allow teams to run over them and knock them out of their stride. In terms of players that could be recognised as senior on that day, Liverpool are undeniably lacking. Lucas and Martin Skrtel started the game, but nobody else was over 27-years-old bar Adam Bogdan. It’s a problem since Steven Gerrard left, certainly. Leadership and experience is invaluable and while our squad is full of quality, it lacks in mentality. It’s great that the elder players stepped up though and the difference in performance between the Watford loss and the Leicester victory was huge. We played at a high intensity and the players looked visibly more hungry. If Lawrenson is right about his meeting, it looks like it certainly helped, and may it continue into the New Year.